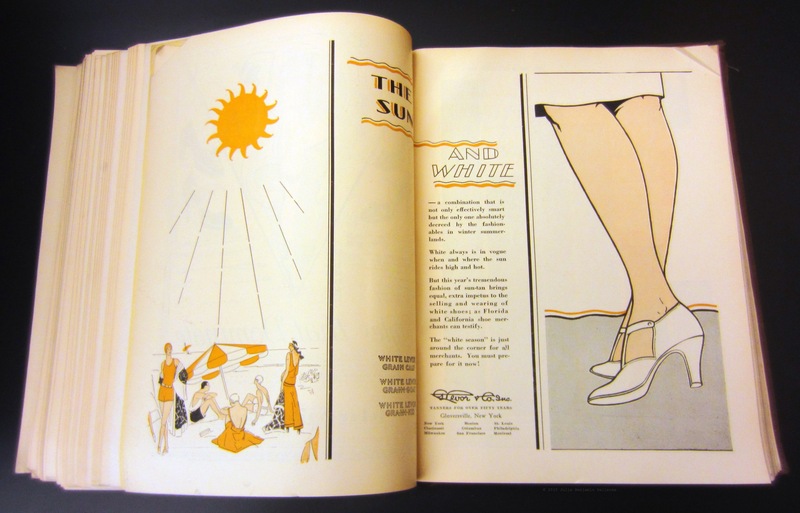 Sun And White | The Shoe Retailer, March 16, 1929. 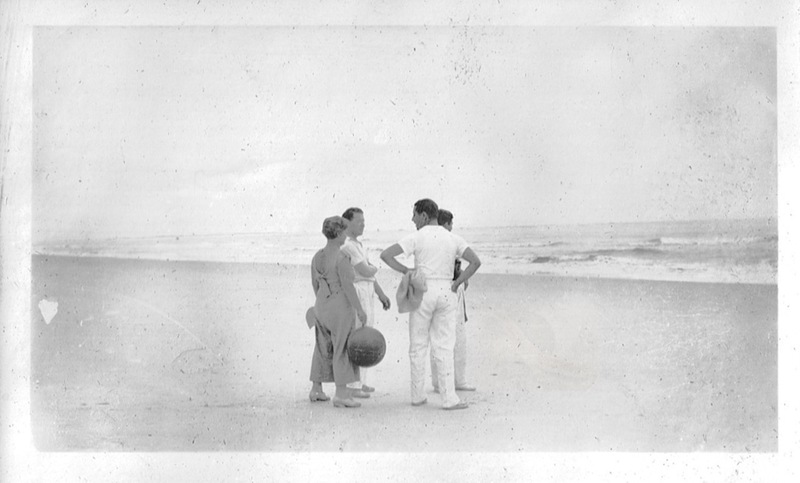 My grandfather, Ben Benjamin and friends. § 4 Responses to Sun And White | The Shoe Retailer, March 16, 1929. Gorgeous post. I love the seashore shot! Thank you. hmm…not sure why. I don’t always see your’s either??? « Here’s To All The Unique Dads, Near And Far, Past And Present. 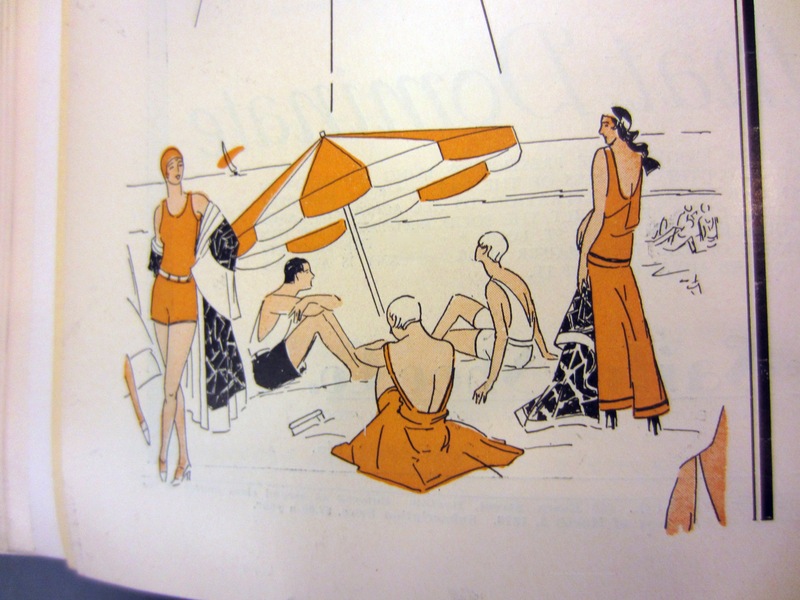 You are currently reading Sun And White | The Shoe Retailer, March 16, 1929. at Women's Footwear in America.